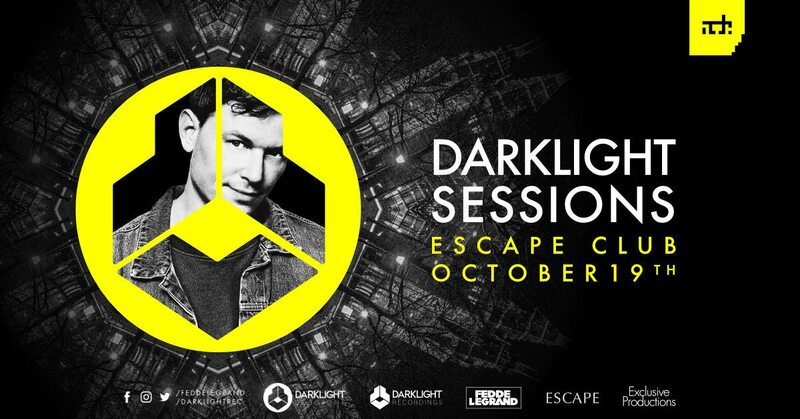 DARKLIGHT SESSIONS BY FEDDE LE GRAND | ADE TICKETS NOW ON SALE! Fedde Le Grand returns to the Amsterdam Dance Event, turning up the Escape Club in what will be another legendary Darklight Sessions. And sit tight while the official line-up will be announced shortly!